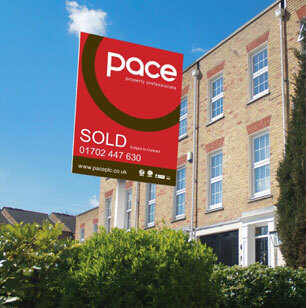 Pace are a professional, ARLA & NAEA licensed property specialists who provide standards of individual care and service in all aspects of property management, sales and investment. 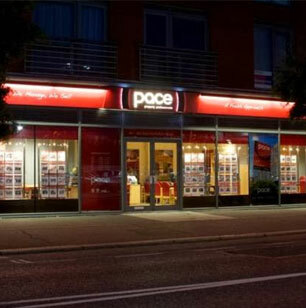 As a family-run business, Pace combine traditional values with the latest staff training and technologies. 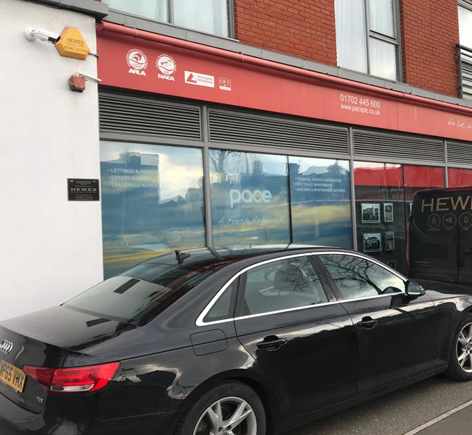 Hewes stay ahead of the field by working closely with our clients and world-leading suppliers - we ensure our training programme is up to date with British Standards and our technologies are firmly placed at the top of their field. This particular scope of works included an addition to their Intruder Alarm System and the installation of a Digital HD CCTV system. 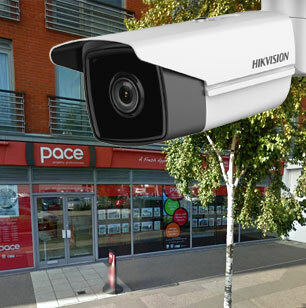 The newly installed 5MP Mega Pixel motorised lens camera enables the client to monitor staff and clients remotely with pin point detail and accuracy. property night and day. 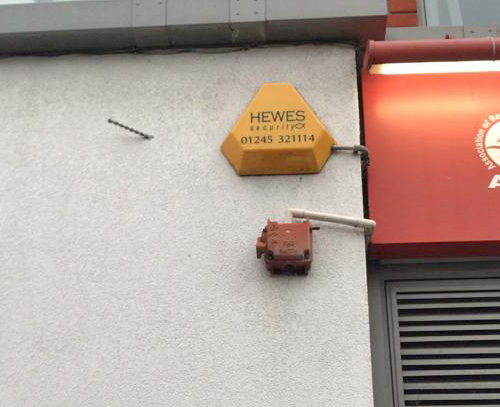 Simply contact our specialists at Hewes Security.